No doubt a symptom of global mega-fair fatigue, the concept of smaller commercial showcases with a twist—art fairs in all but name—is a growing trend. Enter Nomad, a travelling “boutique” event that mixes high-end Modern and contemporary art and design. The first edition took place in tax-free Monaco in April 2017 and the second—the first winter edition—is open in St Moritz, ski resort of choice for the rich and famous, from 8-11 February. Aside from the demographic similarity to Monte Carlo, St Moritz does have a small and seasonal resident gallery population, including Vito Schnabel and outposts of Galerie Gmurzynska and Robilant + Voena. The itinerant fair is the brain child of Giorgio Pace, a curator and creative consultant, and Nicolas Bellavance-Lecompte, an architect, curator and gallery founder. 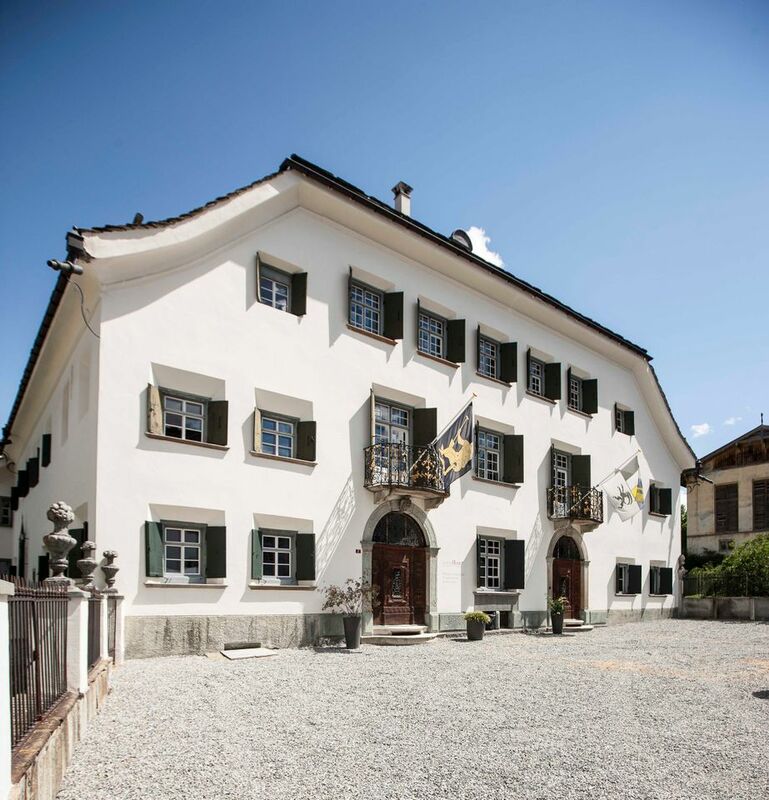 A departure to the white cube, galleries will set out their stands across the rooms of Chesa Planta, an historic house in the alpine village. Only around 20 exhibitors will take part in the St Moritz event, but they are a heavy weight selection, including Skarstedt, Nilufar, Almine Rech, Massimo de Carlo, David Gill Gallery and Demisch Danant. Among those participating is Eva Presenhuber, whose eponymous galleries in Zurich and New York focus on contemporary art, rather than design. But Presenhuber chose to exhibit at Nomad because the art and design brief allows her to show Doug Aitken's Sonic Table. 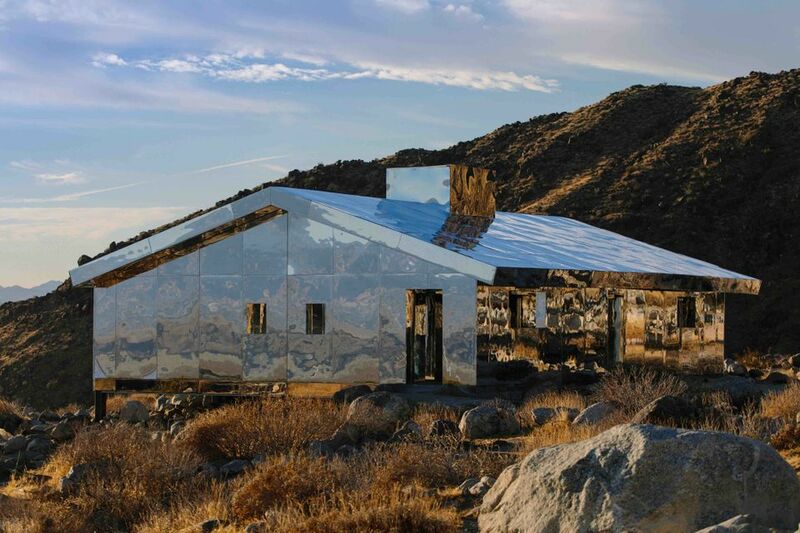 “The work looks like a table with benches made of stone", she says, but it is in fact "a fully functional xylophone, and at the event opening we will have musicians playing it.” The gallery will also show a film documenting Aitken’s site-specific work, Mirage (2017), a house built entirely from mirrors which he made for Desert X, an art project in California's Coachella Valley last year. Aitken and architect Farshid Moussavi will also give the headline talk on architecture as part of Nomad’s events programme.